At five years old Claude Aubrey witnesses the stabbing of his father Jaques, a fisherman and smuggler, at the hands of Alasdair McGonnigle, a Scottish painter who is lodging at his home in the picturesque French fishing port of Collioure on the Mediterranean Sea. Now in his seventies, Claude’s sister Valérie is brutally murdered at his luxury villa on the outskirts of Collioure. The apparent motive for her death is the theft of two paintings by Alasdair McGonnigle. Claude, now a notorious crime lord, finds himself in the bizarre situation of assisting the police to catch her murderer. A man known to hedge his bets and not to be denied his rightful revenge, Claude instructs his second-in-command Guillaume Dumas, a former French Legionnaire, to secretly track down the killer and extract retribution. Will McIntyre, a Scottish born art expert working for Interpol, along with his twin brother Iain, are brought into the murder investigation at the behest of the French police in Perpignan. As the investigation moves onwards to Nice and then Paris, Will is injured in the crossfire as he is gunned down in the metro tunnels underneath Paris. 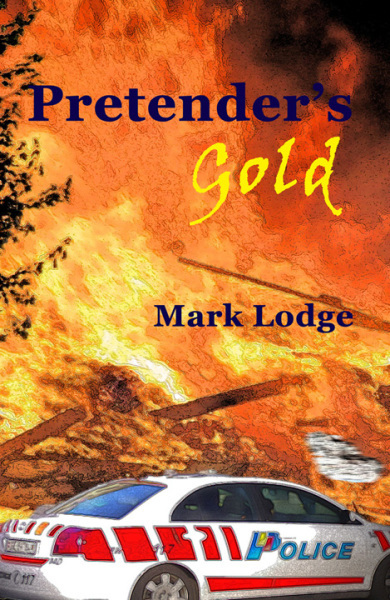 With time against him, Claude must unmask the murderer and inflict his own vengeance before Will can solve the case. 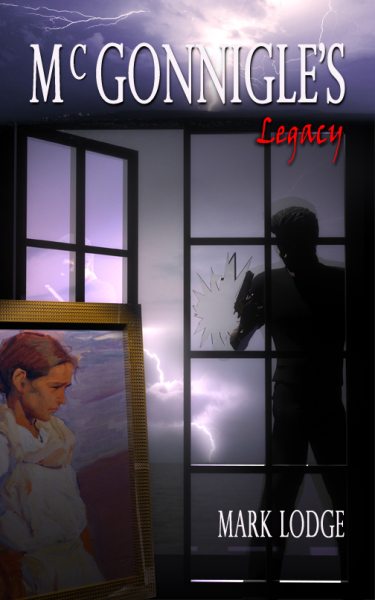 From the ashes of his paintings, the story of Alasdair McGonnigle emerges to reveal a man tortured by divided loyalties and betrayal whilst Claude is forced to re-evaluate the past as he unravels the mystery of his mother’s life. Pierre Rollier, the owner of a Swiss private bank, finds his world collapsing around him. Not only is his bank facing financial ruin, but his family are murdered in an explosion at their Geneva home following a burglary. When police discover priceless stolen paintings amongst works of art recovered from the remains of Rollier’s house, Will McIntyre is brought into help the investigation. It quickly becomes apparent that what the burglars were after was something considerably more valuable than what was left behind. After Rollier is himself murdered, Will and his brother Iain are astounded at an unknown and priceless gold ornament, possibly by the master craftsman Benvenuto Cellini, which is anonymously handed into a Geneva auction house. As Will and Iain start to piece together the story behind the Cellini ornament, and the person who is determined to get his hands on it, they begin to realise their investigation will have major ramifications on both the Vatican and the Jacobean Stuart dynasty. The case further intensifies as the head of a small Sicilian mafioso family takes action to ensure the truth concerning the recovered stolen paintings does not see the light of day.